The venerable Tyndale commentary series is in the process of updating the OT volumes. Coming up to the Psalms volume, IVP had a dilemma. Derek Kidner’s volume in the series is one of the best succinct commentaries written on a book of the Bible ever. How do you retire such an author with his winning entry in your commentary set? So what did IVP do? Some staffer came up with the masterstroke publishing idea for the quandary. Reprint the Kidner’s titles as “Classic Commentaries” (a quick search on IVP and you can find them as they are available now) and pull out one of the most prolific commentators on Wisdom Literature today, Tremper Longman, and let him do the new Tyndale volume. I may not always agree with Mr. Longman, but I have always been impressed by his prodigious output. Does he ever lay down his pen? He gives us a near 500 page offering on the 150 Psalms. 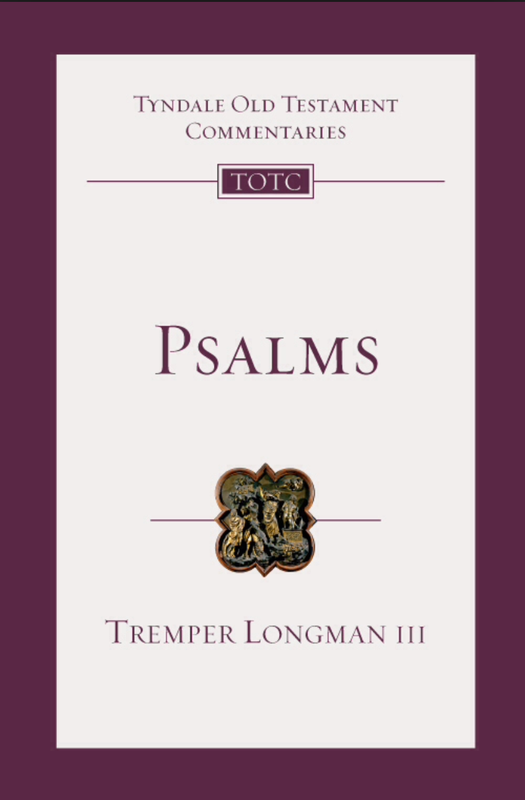 His introduction is short, but sufficiently overviews the issues involved in studying the Psalms. Then he gives a short paragraph on context to help orient us followed by commentary in chunks that make sense. He ends with a “meaning” section that helps us think about directions for application. He does a fine job. I checked some on the Psalms in this volume against the new massive volumes by Allen Ross and the old Kidner volumes. I feel Longman well addresses, in a more compressed format as called for in this series, issues that Mr. Ross handles deeply and masterfully. Did he excel Mr. Kidner? Probably not, but the solution for me is to possess them both and use them often. I have loved and used the entire Tyndale Commentarty for years. We need commentaries of this style to go along with our larger exegetical ones to help not lose sight of the forest in looking at the trees. This volume lives up to its high standards and I highly recommend it.